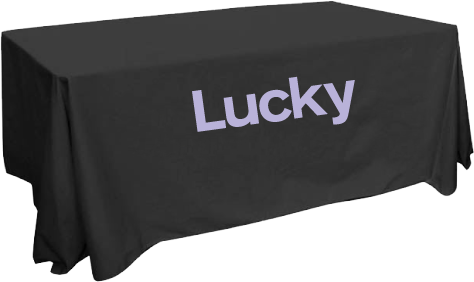 When it comes to table covers, we go for KISS -- keep it simple, smartypants. We use machine washable wrinkle-resistant polyester that comes in a great offering of colors. We make them in standard shapes and sizes, and we can turn small quantities around quickly so you can have the professional look you need in time for your next event. In a complicated world, we think table covers should be simple.